The Go-Getter is eco-conscious simplicity in its purest form. 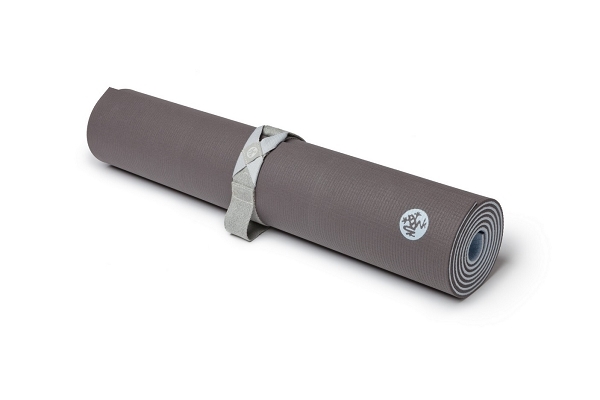 Its unique, earth-friendly, natural cotton construction gives you the freedom to be on the go with your mat quickly and effortlessly anytime, anywhere. Follow your joy and step lightly on the planet.